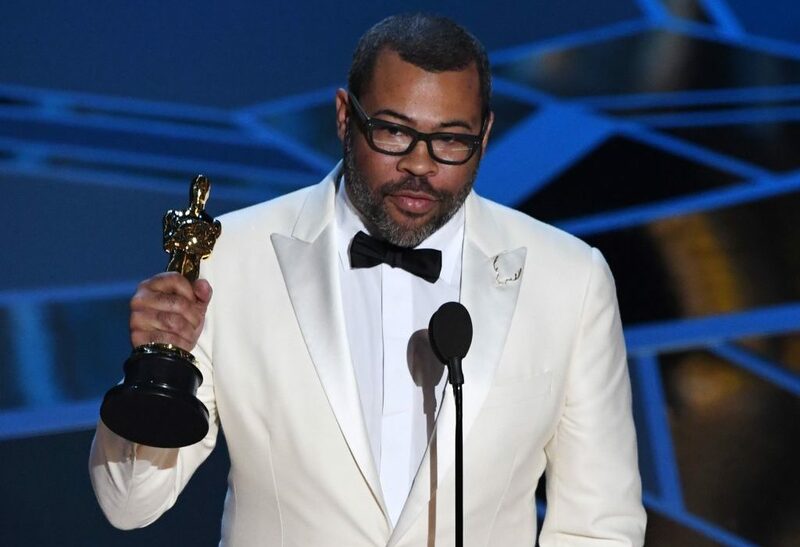 Jordan Peele has won an Oscar for his groundbreaking film Get Out and he clearly couldn’t be happier. The critically acclaimed movie earned four nominations at this year’s Academy Awards winning it’s first golden gong for Best Original Screenplay. The incredible horror satire film, that is unlike anything you have ever seen before, beat The Big Sick, Lady Bird, The Shape of Water and Three Billboards Outside Ebbing, Missouri to the award. Reacting to his big win, Peele took to Twitter and was clearly in a state of shock unable to believe that he had won an Oscar. At the time of writing, the tweet has quickly gathered momentum getting 150,000 likes and 44,000 retweets in only 15 minutes. People also flocked to the social media website to congratulate Peele on winning the award. So incredibly awesome for Jordan Peele to win an Oscar for best original screenplay for Get Out! I love that he gave a shout out to his mom who taught him to love in the face of hate. Get Out is the only horror film in history to win at the Oscars for Best Original Screenplay. GET OUT is the only horror film in history to win at the #Oscars for Best Original Screenplay. Remember: Jordan Peele says he quit writing Get Out 20 different times. Peele has previously spoken about Get Out as being a very personal project, revealing to Variety how he had been emotionally affected by some of the darker themes. It was about being provocative and doing what you’re not supposed to do and scaring the sh*t out of people, but as I got farther into it, the reality of what it was really about hit me in several stages. What happens to the victims of racial violence and the victims of a self-imposed psychological chamber. Get Out is also up for Best Picture at the Oscars tonight.